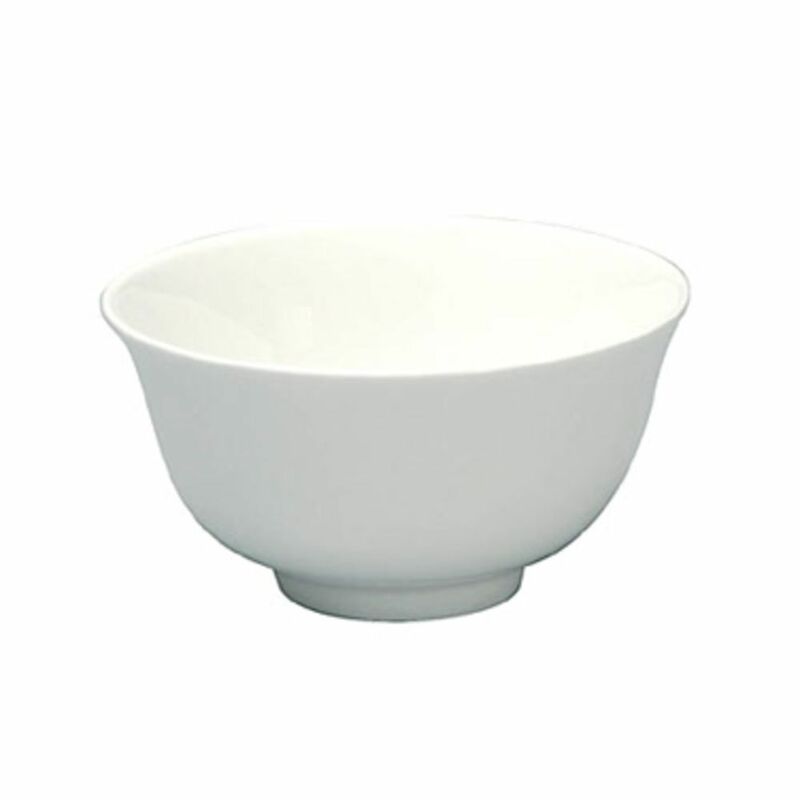 Oneida Bowl, China,Cato , 10 oz., 4-1/4" dia. Traditional Asian service items modeled in translucent bone china, Cato is the supreme companion to fine Eastern Cuisine. Fine coupe plates, platters and bowls also mix beautifully with other Sant' Andrea Hotel Bone China collection items. Oneida Bowl, China,Cato , 3 oz., 3-1/2" dia. Oneida Bowl, China,Cream White Narrow Rim, 6-3/4 oz., 4-1/4" dia. Oneida Bowl, China,Tundra , 5 oz., 5-1/4" dia. Oneida Bowl, China,Tundra , 9 oz., 6-3/4" dia. Oneida Bowl, China,Tundra , 39 oz., 11-7/8" dia. Oneida Bowl, China,Shape 2000 , 42 oz., 11" dia.